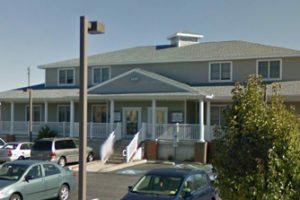 Mark Stephens is Chief Administrative Officer for Shore Physicians Group, South Jersey’s leading multi-specialty medical group. 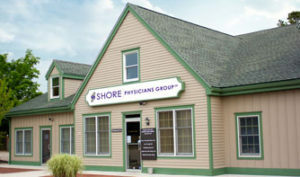 Mark is responsible for the overall strategic direction and day-to-day operations and management of Shore Physicians Group, including several primary care and specialty physician practices. Mark is a seasoned healthcare executive with more than 35 years of management experience in both multi-specialty physician group practices and hospital/health systems. His extensive experience and expertise encompasses strategic planning, population health management, new business development, physician recruitment, construction management and health information technology. 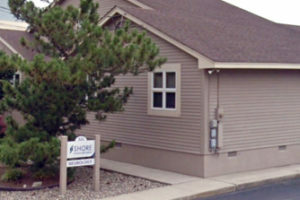 In 1998, Mark helped form InterMountain Medical Group in Northeastern Pennsylvania and became its first President and Chief Executive Officer. 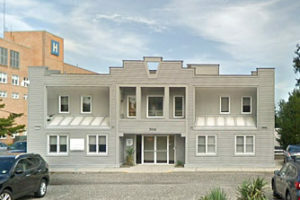 The group grew to include more than 70 providers and to become a major healthcare provider in that market. For the past three years, he has been a member of the Pennsylvania Governors’ Chronic Care Initiative steering committee to execute a statewide initiative in population management and advanced medical homes. He is also an active participant on the American Medical Group Association’s CEO Council. Mark completed his education at King’s and Wilkes universities in Pennsylvania. Dr. David May specializes in Minimally Invasive, Oncologic and Breast surgeries. 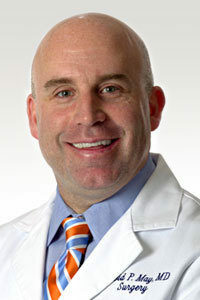 Dr. May has instructed other practicing surgeons in advanced laparoscopic hernia repair techniques. He graduated as a member of the AOA Honor Society from the Temple University School of Medicine in Philadelphia where he completed his General Surgery Residency as Chief Resident. 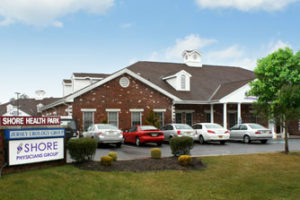 Dr. May is licensed in New Jersey and Pennsylvania and is a diplomate of the American Board of Surgery. He is also a Fellow of the American College of Surgeons and a member of the American Society of Breast Surgery, Medical Society of New Jersey and Society of Laparo-endoscopic Surgeons. Jonathan J. Cuviello joined Shore Physicians Group (SPG) in September of 2013 following an extensive career in southern New Jersey healthcare. 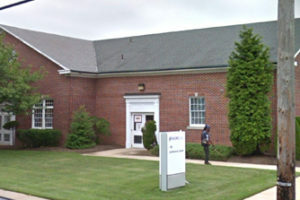 Most recently, Cuviello served as Administrative Director of Regulatory Affairs, Security and Dialysis at Shore Medical Center in Somers Point, NJ, overseeing multiple departments and special projects, including as a member of the management team behind the medical center’s largest expansion project in its history. 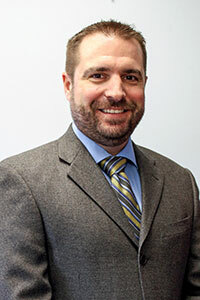 Cuviello is a 1995 graduate of Cook College/Rutgers University in New Brunswick, NJ, and received his Master of Public Health degree from the University of Medicine and Dentistry of New Jersey/Rutgers University in Piscataway, NJ, in 1997. Cuviello received his Master of Business Administration degree from the University of Phoenix in 2008. 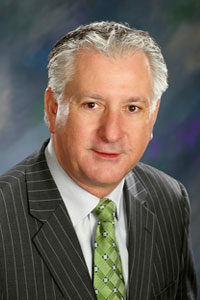 Cuviello joined Shore Medical Center in 2003 as Director of Corporate Safety. He also served as the medical center’s Joint Commission Coordinator. John is a former member of the southern New Jersey community, Cuviello serves on the Atlantic County Emergency Management Advisory Board, as well as the American Red Cross of Atlantic and Cumberland Counties Board. Cindy Miller, Director of Network and Business Development is responsible for the growth and support of network expansion, physician recruitment, development of new service-lines, community/business partnerships, human resources and marketing for Shore Physicians Group. 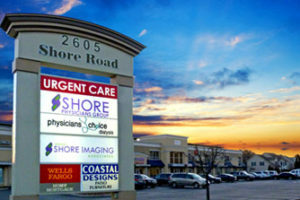 Shore Physicians Group, provides state-of-the-art medical care to the community at several primary and multi-specialty practice-sites and Urgent Cares throughout Atlantic and Cape May County as well as hospital based physician care. 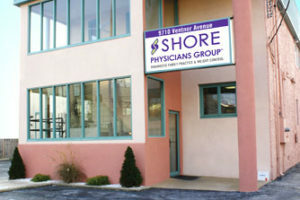 In addition, Shore Physicians Group offers quality and cost efficient Occupational Health / Workers Compensation services to employers at various locations. 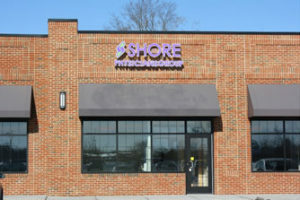 Ms. Miller joined Shore Physicians Group in January 2012, after serving most recently as Director of Recruitment and Employment for Shore Medical Center. She has worked collaboratively with the SPG leadership team to develop and manage the groups exponential growth. 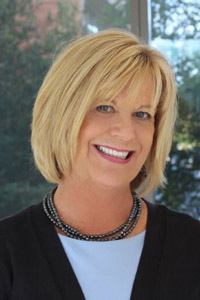 Cindy has more than 25 years of administrative experience in development, human resources and marketing. 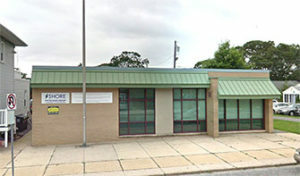 Ms. Miller received her BA degree from West Chester University in Pennsylvania.